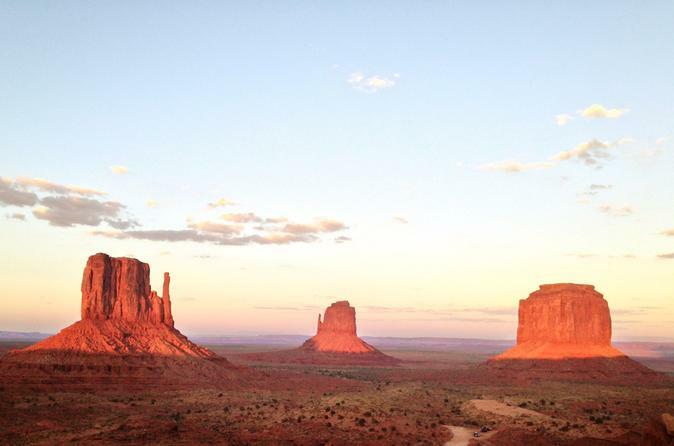 Explore the most iconic places inside Monument Valley. You will see the Mittens, John Ford's Point, YeiBiiChei and naturally-formed Arches in a comfortable open-air vehicles, with your choice between two tour options, a 2.5-hour trip or 3.5-hour. Your safari tour will be narrated by a well-reviewed local Navajo guide. A relatively unknown destination, Mystery Valley is characterized by labyrinth like side box canyons concealing an abundance of Anasazi ruins, petroglyphs and pictographs. 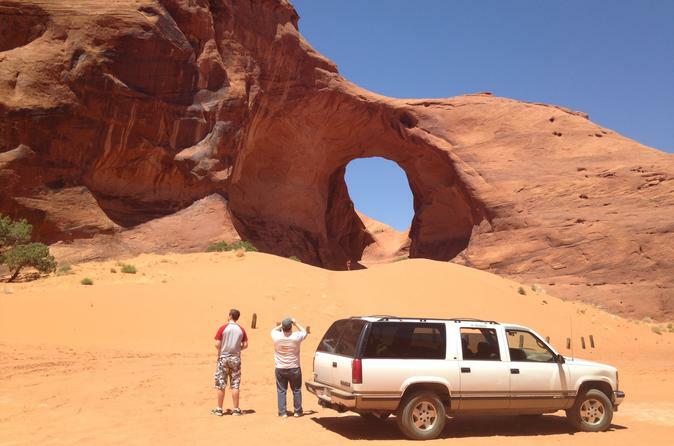 This excursion traverses a 29 mile route visiting much of the valley’s secluded natural arches. Skull Arch, Honey Moon Arch, Square House Ruins, Baby House Ruins, Lone Pine Arch,and House of Many Hands Ruins just to name a few. There are many opportunities for short yet rewarding hikes. 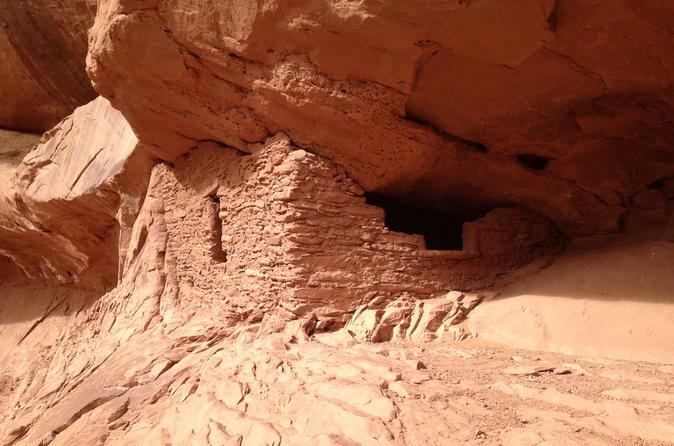 See up close the characteristic build and imprints that have been left behind from the ancient cliff dwellers. 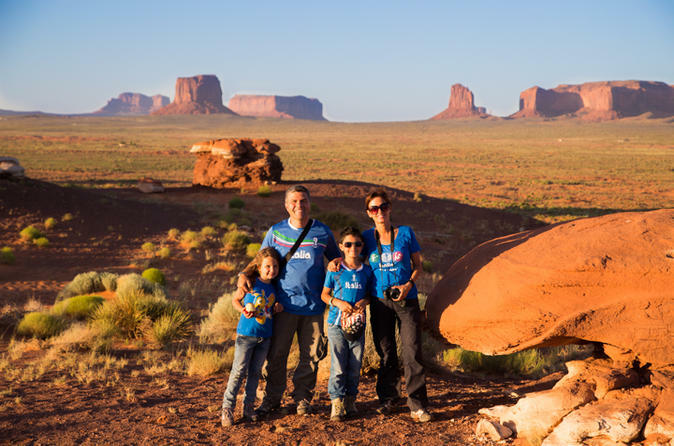 Known for incredible vistas and amazing photographic scenery, Hunt's Mesa is the hidden jewel of Monument Valley. However, like most secluded wonders, getting there is not easy. 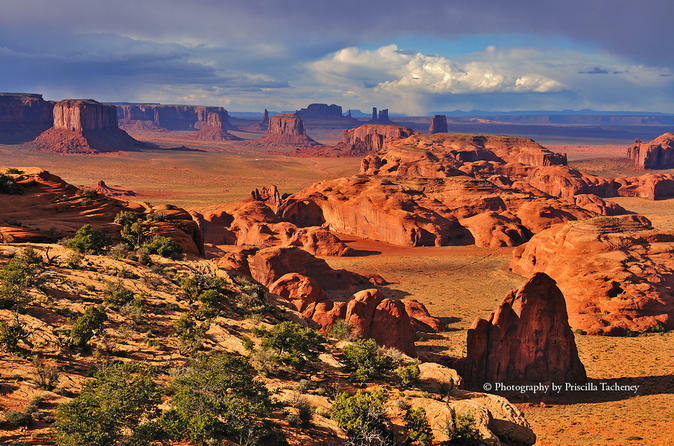 Our Team recommends our Hunt's Mesa safaris for landscape photographers, adventurous campers, and anyone looking for an off the beaten trail cultural experience. 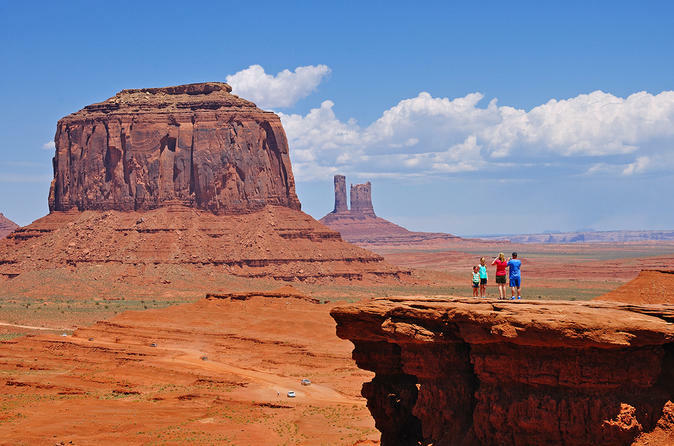 The Cultural Tour is a 3.5 hour tour in the Backcountry of the Lower Monument Valley Tribal Park. 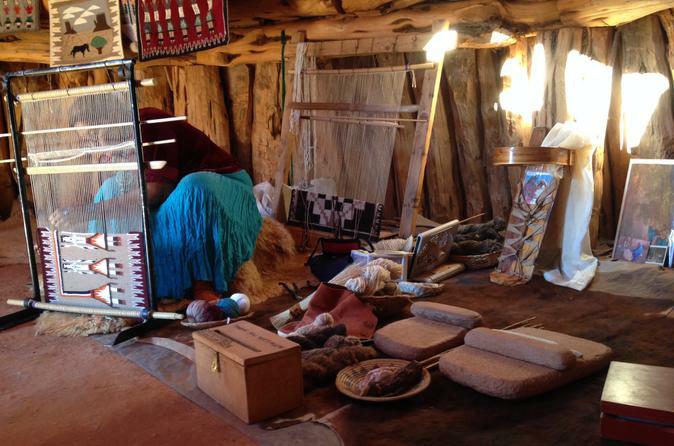 The tour focuses on the Navajo culture by visiting a local Hogan Demonstration, hearing the stories our guides have to share and musical entertainment.